Hardwater Tackle jigs are great for ice fishing as well as open water fishing. 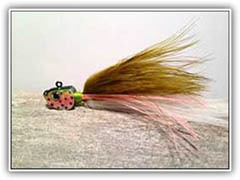 We produce high quality jigs using the best jig heads and feathers. We continually try to improve and develop new jigs for our fishing enthusiasts. Exquisite color patterns, lifelike eyes and premium hooks make the Heavy Metal™ jigs irresistible to gamefish. 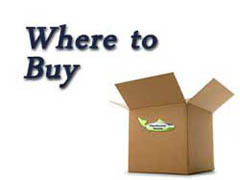 The Fishing Supply Company is our exclusive retailer for Hardwater Tackle products. These are the biggest and baddest jigs on the planet! 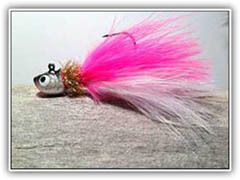 They are designed with a sculpted minnow head, and feature big-bite hooks. © Copyright 2014 Hardwater Tackle. All Rights Reserved.